Man it’s been a while here. I’ve been so focused on working on stuff for the youtube channel that I’ve let the blog lapse a bit. So that being said here’s a little something I threw together the other night to satisfy a craving for a hard but fruity drink. The Midnight Berry Blast is a new Medium of Mixology (or MoM for short) original. 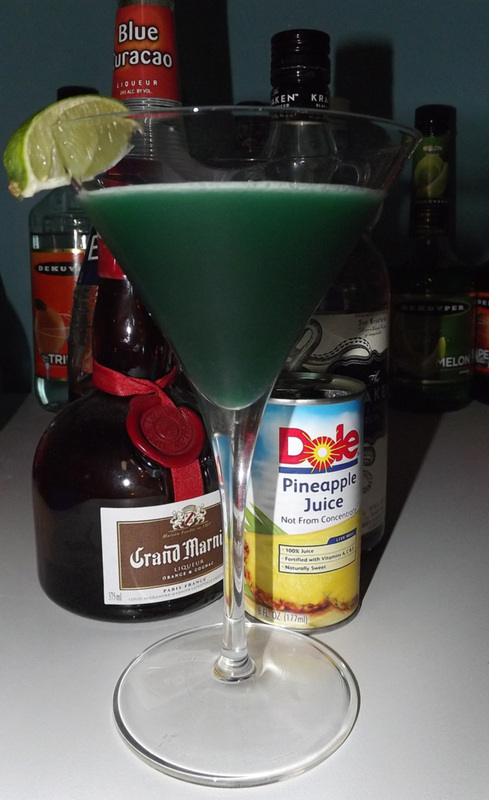 I’m hoping to post more original drinks this year so this makes for a nice starter. 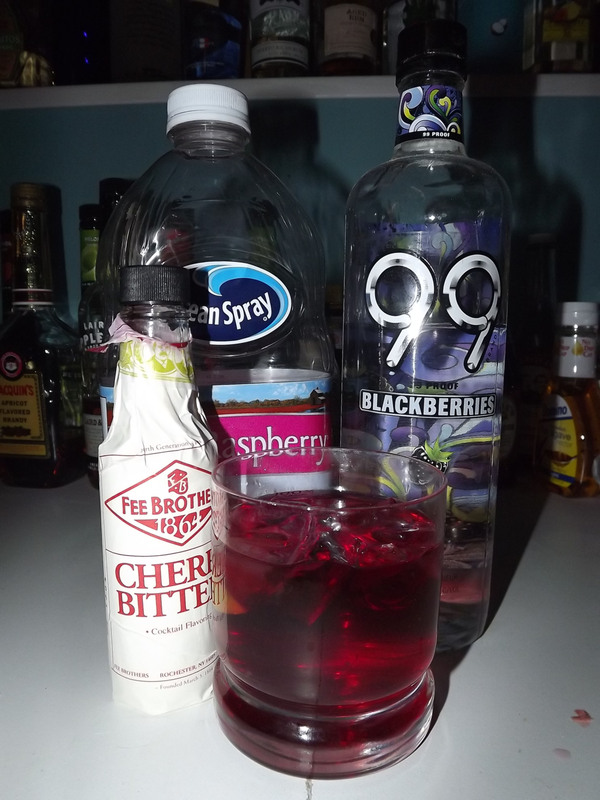 The Drink starts off sweet moves to a tart/sour, then finishes with a hard blackberry. 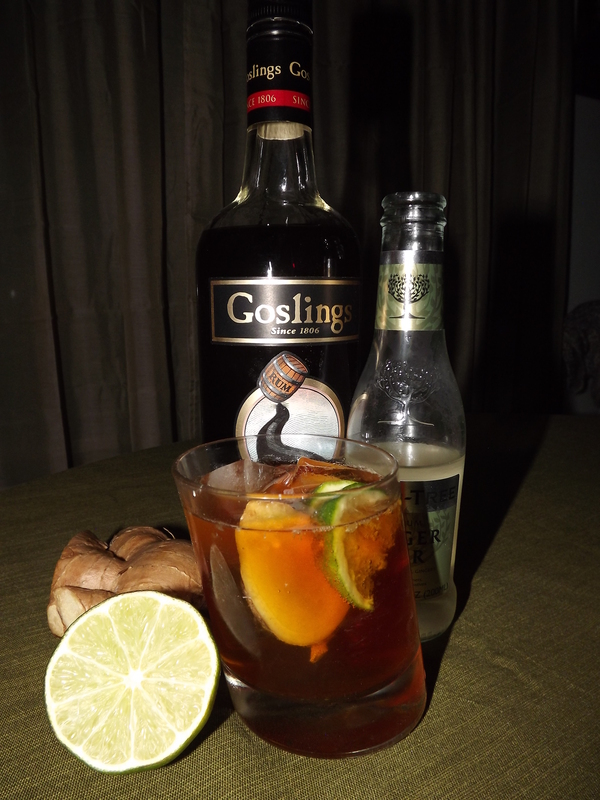 If you’ve got the ingredients and want to go for a lazy drink, this might be a good choice. Straight build over ice in a short glass. Squeeze lime wedge over drink and drop it in. 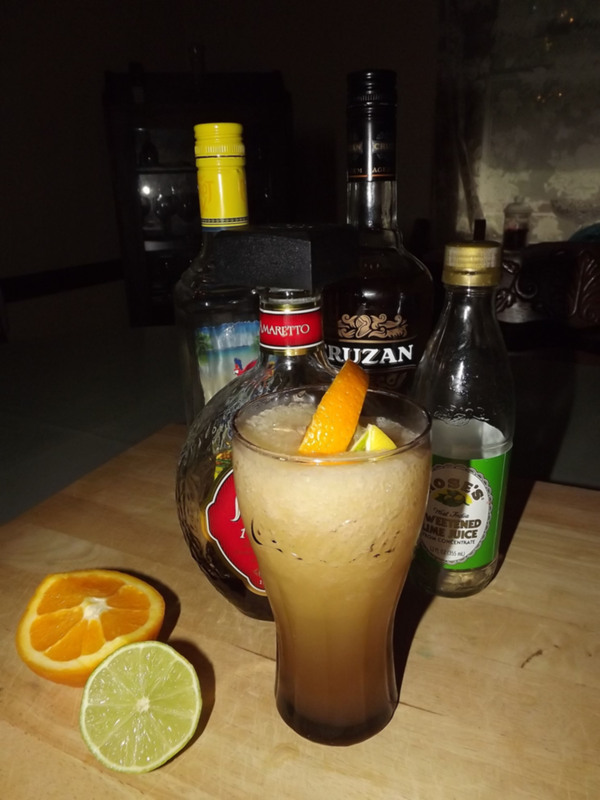 This week we’ve got a fantastic gold colored drink with a nice kick. I don’t do much with tequila, but this really hits the spot. It’s a nice balance of alcohol burn and a pinch of sweet. If you’re looking for something with tequila this is certainly worth a try. The drink’s jewel gold color makes for an inviting start in addition to the strong agave aroma. 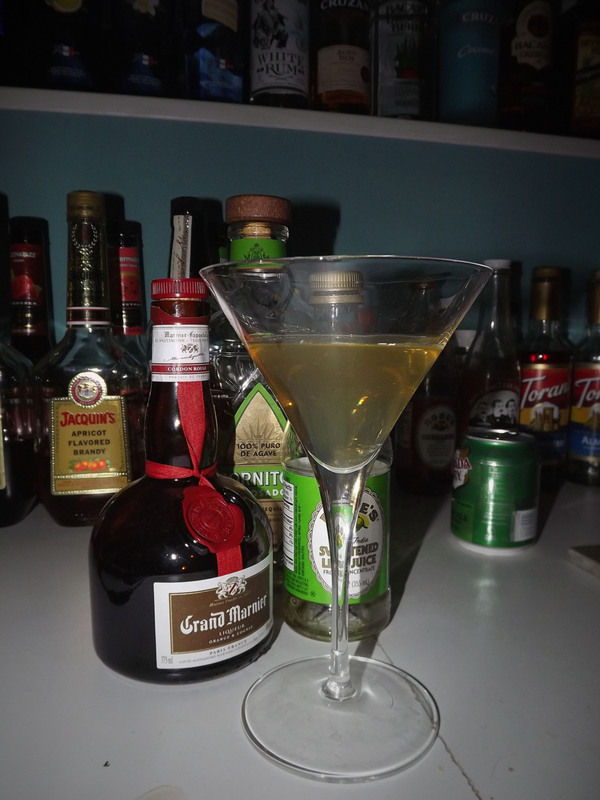 The drink starts sweet, moves quickly to the strong taste of Grand Marnier, then finishes with the familiar taste of Tequila. Overall this drink is a solid 7.5/10, it’s not perfect, but if tequila is your choice spirit, this could easily be an 8.5 for you. 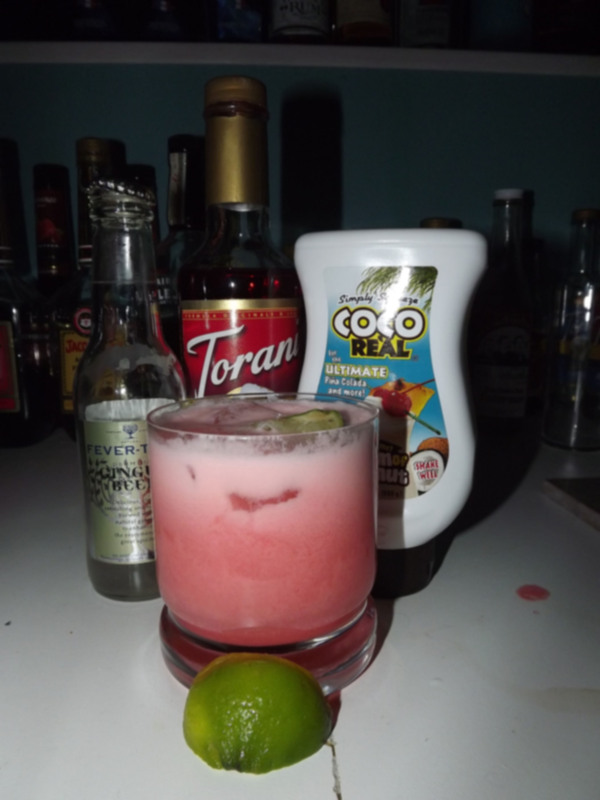 On the alcohol taste scale though you’re also looking at about a 7.5/10… this drink certainly has some kick!